1. Valdai Discussion Club: Andrey Bystritskiy, Ode to Joy or Banality of Evil. 3. AP: Official: Russia’s Political System a Good Model for Others. 4. Interfax: Peskov does not know whether Putin read Surkov’s article. 5. Interfax: Ideas in Surkov article ‘Putin’s Long State’ has supporters, opponents in Kremlin – Peskov. 6. Bloomberg: Leonid Bershidsky, Putin Ally’s ‘Deep State’ Twist Is Deep Russian People. A Kremlin ideologue says the secret of Putin’s resilience is an openly acknowledged system that will survive him. 7. The Independent (UK): Mary Dejevsky, The sad thing about Trump’s summit with Kim Jong-un is it shows what could have been with Russia. The change that has come about in Asia has been welcome. Similar things could have been achieved in Europe, had we allowed Trump to treat Putin the way he treated his North Korean counterpart. 9. RFE/RL: Russian Bill On ‘Autonomous Operation’ Of Internet Advances In Duma. 10. www.rt.com: Russia takes steps to survive global internet shutdown with its own web – MPs. 11. Bloomberg: Russian ‘Sovereign Internet’ Bill Attacked Over Censorship Risks. 12. RFE/RL: Those Fishy-Looking Russian Economic Stats Look A Lot Like Those Fishy-Looking Soviet Economic Stats. 13. https://tomluongo.me: Russia’s Exports Continue to Defy Sanctions. 14. Intellinews.com: Poland concedes setback in quest to stop Nord Stream 2. 15. Meduza: What is Nord Stream 2? 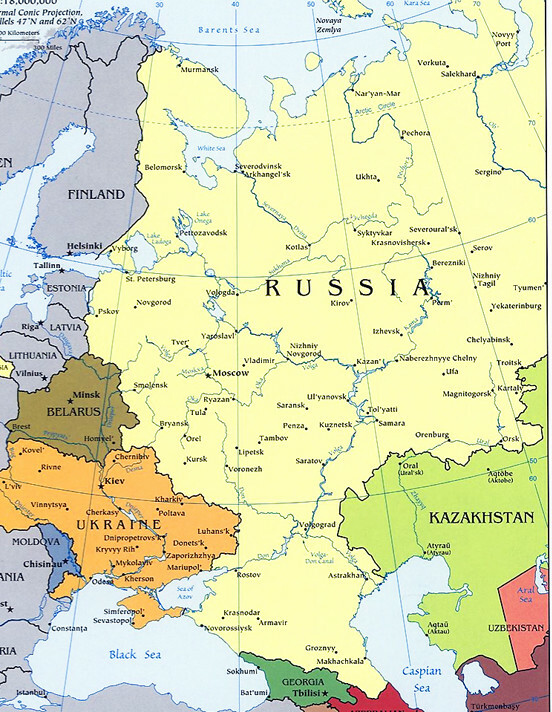 Why are Russia’s opponents in Europe and America dead set against it? 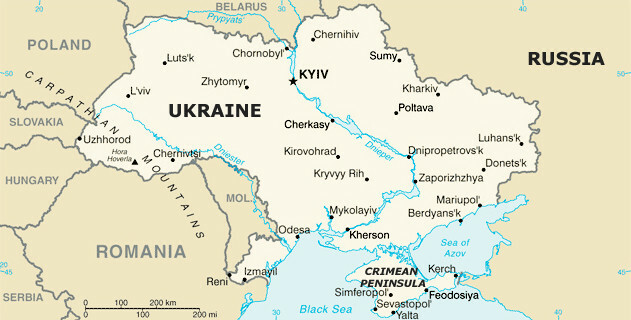 Meduza explains the controversy surrounding a pipeline that could cut Ukraine out of Europe’s gas business. 16. 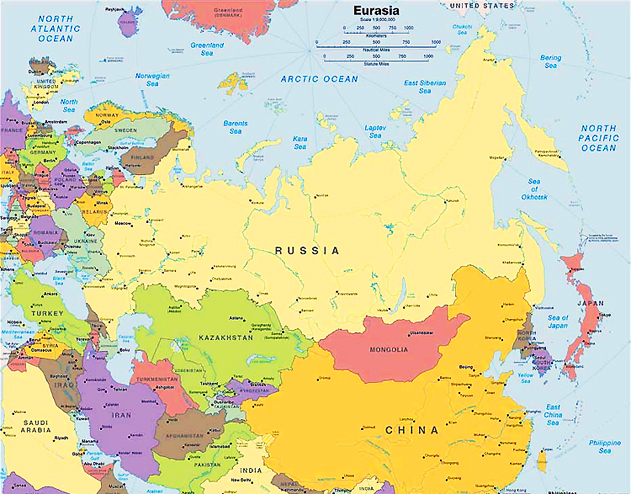 TASS: Nezavisimaya Gazeta: Russia becomes China’s raw material storeroom. 17. Voice of America: U.S. Power, Influence Seen as Greater Threat than Russia, China. 18. Financial Times: US moves to pull central and eastern Europe out of China-Russia orbit. Washington seeks to re-engage with region, Pompeo announces in Hungary. 19. Asia Times: Neil Hauer, Russia-Iran competition heats up in Syria. 20. 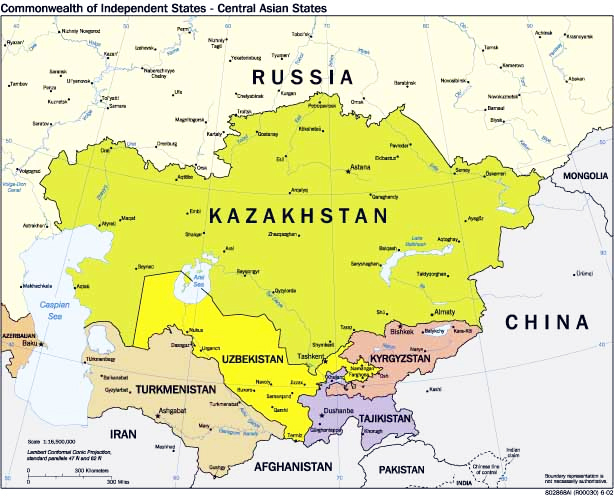 The Diplomat: Franz-Stefan Gady, 30-Year Anniversary of Soviet Withdrawal From Afghanistan: A Successful Disengagement Operation? The withdrawal of the Soviet 40th Army from Afghanistan from 1988 to 1989 was a militarily successful operation save one mistake. 21. Forbes.com: Kenneth Rapoza, Ukraine: Stuck Between A Comedian And A Hard Place. 22. TASS: Izvestia: Poroshenko has no real chances of winning election, says ex-Ukrainian PM. 26. 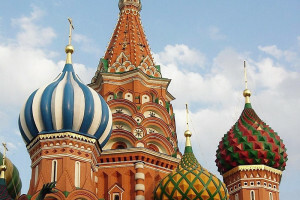 Sean’s Russia Blog: Sean Guillory, Stalinist Markets and Entrepreneurship. Soviet historian Elena Osokina comments on two myths of Stalinist society in an interview in Republic.ru.